My name is Karen Swercheck. I meet with every class at Woodland School once a week to share my love of music with the students. We will sing, move, listen, play instruments and games, and create. 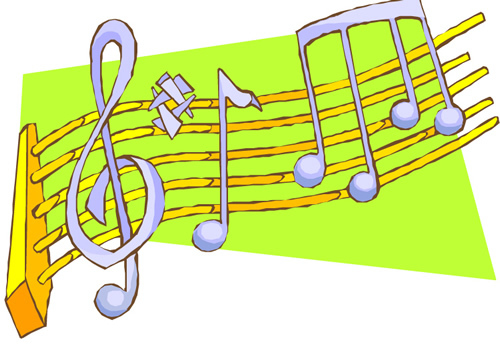 These activities will help the students learn how to read, write, perform, and analyze music.